Happy New Year sweet readers! 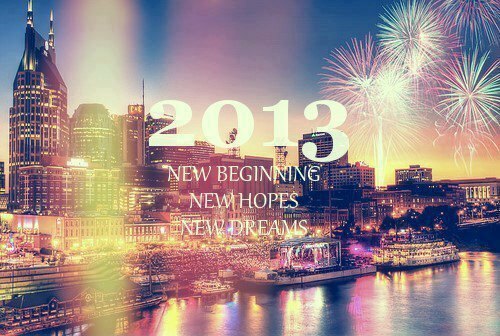 I hope 2013 will be a amazing year for you! !